Wondering where we are and how to get there? You are in the right place! This year we are organizing a bus transfer from Zagreb and Zagreb Airport to Rovinj. If you are interested in riding with us, head over to the shop and purchase the Zagreb Transfer ticket. The bus will be picking you up at the Zagreb Airport and in Zagreb on Tuesday, August 29 (exact time TBA). In order to be on the bus, please plan to arrive in Zagreb or the Airport by 13:30. The trip back to Zagreb and Zagreb Airport will be organized on Sunday morning, September 3 (exact time TBA). Be advised to look for the departure options after 15:00. 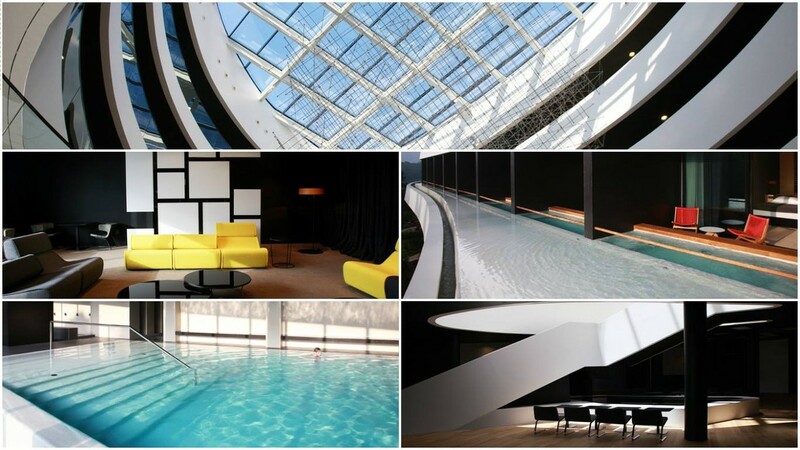 Our venue will once again be the exquisite Lone Hotel! Lone Hotel is a captivating 5-star hotel surrounded by beautiful Punta Corrente Park Forest only a few steps away from the beach. If you will be having troubles finding it, check out the map on the bottom of the page or consult Google Maps. You cannot miss it when strolling down the beach! Rovinj (Google Maps) is a small town in Istria, the northwestern region of Croatia known by its rich history, beautiful architecture, and its wonderful nature. The Mediterranean climate rounds it all and gives the town a charm nobody can resist. 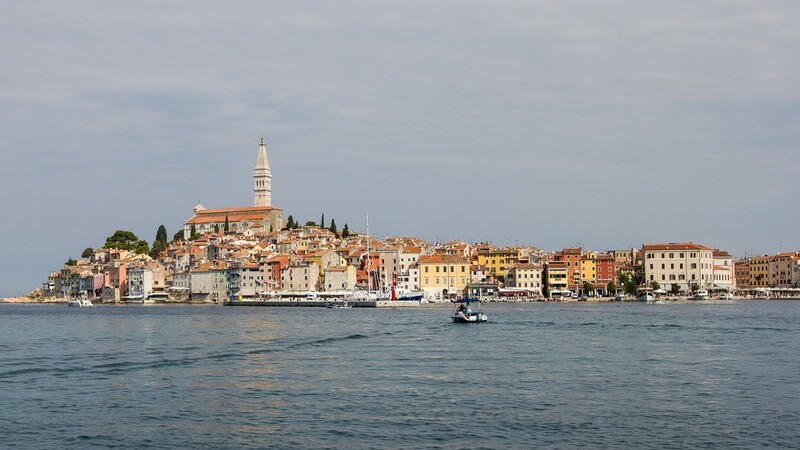 Because of its great position (only 60 km away from the Italian and Slovenian border), Rovinj is easily accessible by car from the neighboring countries, Italy and Slovenia, with Austria, Germany, Switzerland, and Hungary not being far away either. If you are traveling from or via Venice, there is also a regular boat connection to Rovinj available. Check out the Port of Venice website for more information. If you are coming in from Trieste, you can also use the ferry. The ferry tickets can be bought on the Trieste lines website. Once in Rovinj, it is quite easy to get around, either on foot or by taxi. Once you determine your destination, also check the website of the Rovinj Tourist Board for more information. The closest commercial airport to Rovinj is Pula Airport (Google Maps), a 50-minute drive by a shuttle bus or a 30-minute drive by a taxi. 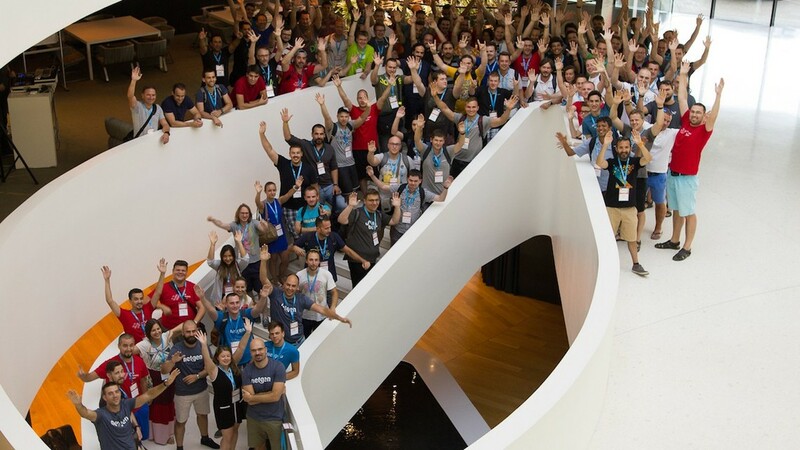 During the time Web Summer Camp is held, there are flights from Amsterdam, Berlin, Cologne, Frankfurt, London, Munich, Paris, Vienna with the standard airlines (e.g. Lufthansa, British Airways, etc.). There are also many low-cost airlines flying there, such as EasyJet, Flyglobespan, Germanwings, Ryanair, ScandJet, TUIFly, Wizzair. Rijeka, Croatia (Google Maps) – Find all info on transfers from Rijeka Airport here. There is a shuttle bus for Rijeka Bus Terminal leaving after every flight. At Rijeka Bus Terminal you can get your Rijeka-Rovinj ticket in person or buy them upfront via Autotrans website. Zagreb, Croatia (Google Maps) – Join our websc bus to Rovinj or take a regular bus connection. Venice, Italy (Google Maps) – A regular boat connection to Rovinj is available. Trieste, Italy (Google Maps) – You can get to Rovinj either by bus or by ferry. The ferry tickets can be bought on the Trieste lines website. 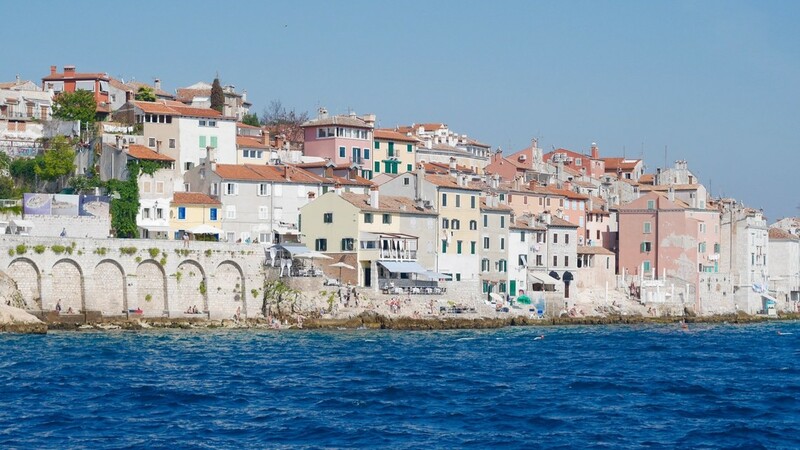 Ljubljana, Slovenia (Google Maps) – You can get to Rovinj by bus. 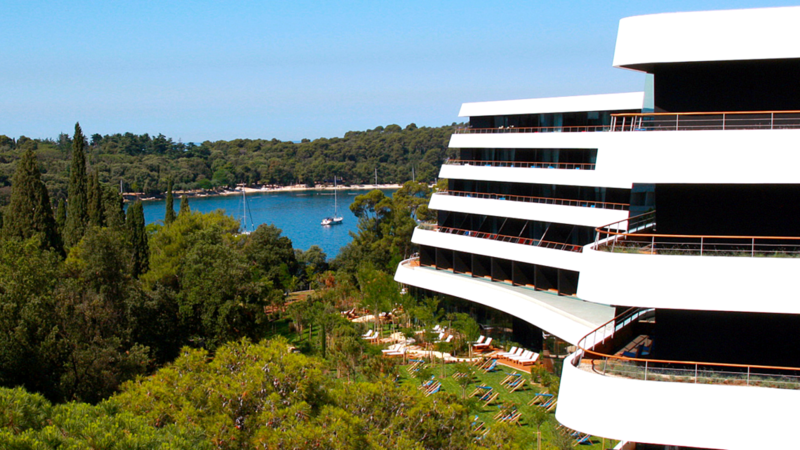 You can reach Rovinj from all above-mentioned airports by car or by taxi as well. For the Summer Camp attendees, we arranged a discount of 10% with promo code for both hotels for room bookings during the Camp. Promo code will be sent to you after the registration. If the accommodation does not satisfy you, or the hotels are reserved, there are plenty of other hotels, hostels, and private accommodation available near the venue. Some other accommodation solutions are Villa Borik, Hotel Arupinum, Vila Lili, Vila Kristina, Porta Antica, Villa St. Eufemia, Apartments Kseni, Sponza rooms and apartments, or try to find adequate accommodation yourself on Rovinj.com website.